Hoping to escape the troubles in her kingdom, Princess Poppy reluctantly agrees to take part in a royal exchange program, where young princes and princesses travel to each other's countries in the name of better political alliances—and potential marriages. It's got the makings of a fairy tale—until a hapless servant named Eleanor is tricked by a vengeful fairy godmother into competing with Poppy for the eligible prince. 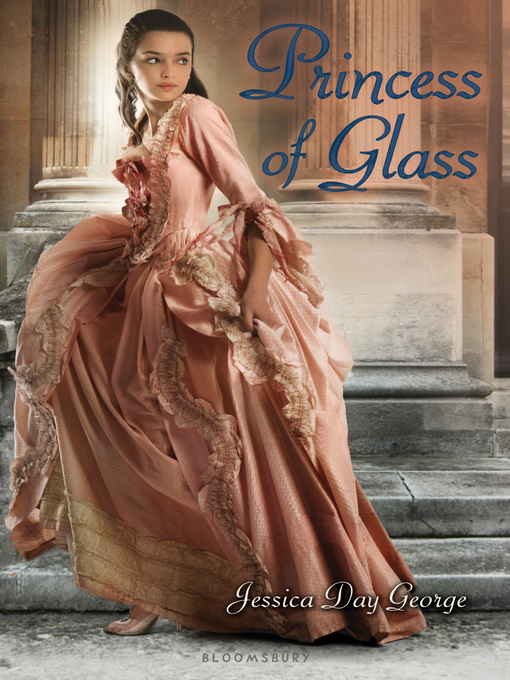 Ballgowns, cinders, and enchanted glass slippers fly in this romantic and action-packed happily-ever-after quest from an author with a flair for embroidering tales in her own delightful way.